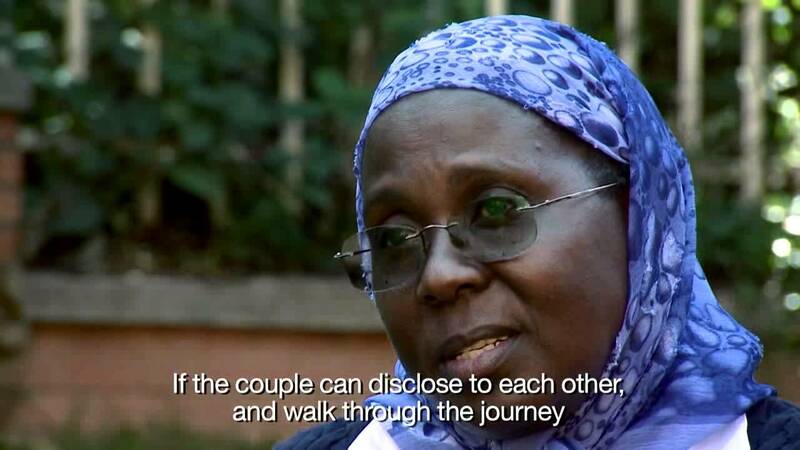 A film about HIV and sero-discordant couples. Sero-discordancy is when one person in a couple is HIV positive. The film explores the realities of discordancy along with the social and political implications.